Are you having a superhero birthday ? Maybe you are looking for some fun superhero or Guardians of the galaxy related activity? Then this printable Groot paper puppet is the thing for you! You can have loads of fun assembling this loveable character. And best of all this wonderful Groot is completely free! Just click the download button below, then it’s just a matter of print and assemble. He is the guardian of Gotham – Batman! 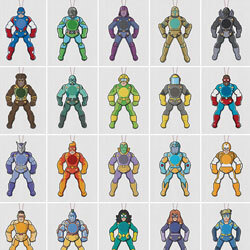 This is a fun and easy paper craft which will bring joy to any kids (and adults) that love superheroes. Coloring version of Batman is also included in this printable. Do you want to have your own Batman paper puppet? Just download the free template by clicking the link below. After that, all you have to do is print, cut out and assemble! 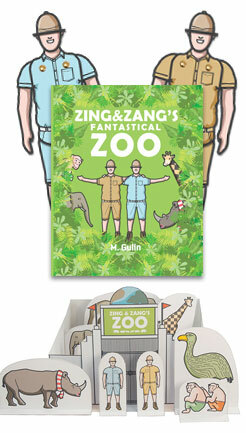 The book has a whole set of wonderful free printable paper toys including the main characters, animals, vehicles and scenes. 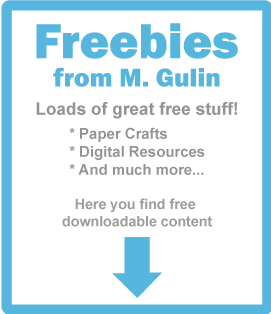 Download the free paper play set now! Copyright © 2019 M. Gulin.